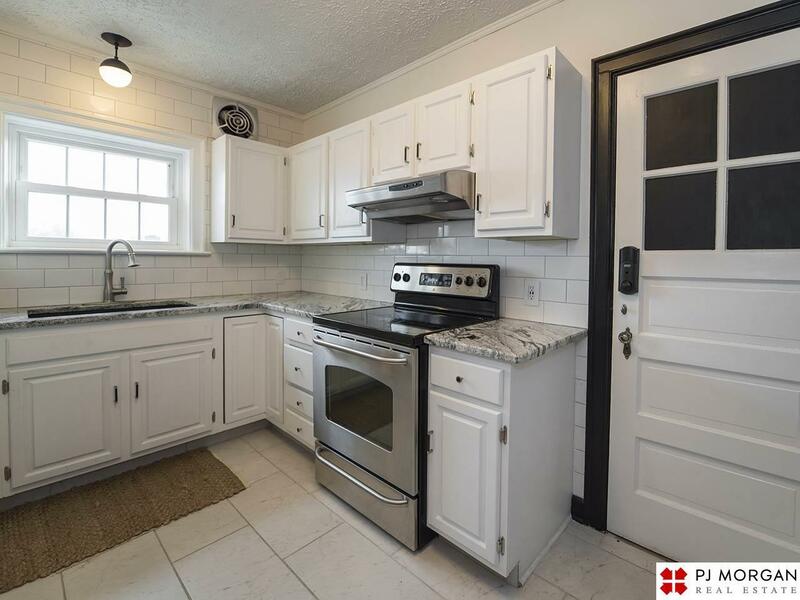 Consider yourself home in this beautiful well maintained 2 bed, 1 bath condo in the heart of the Blackstone District. 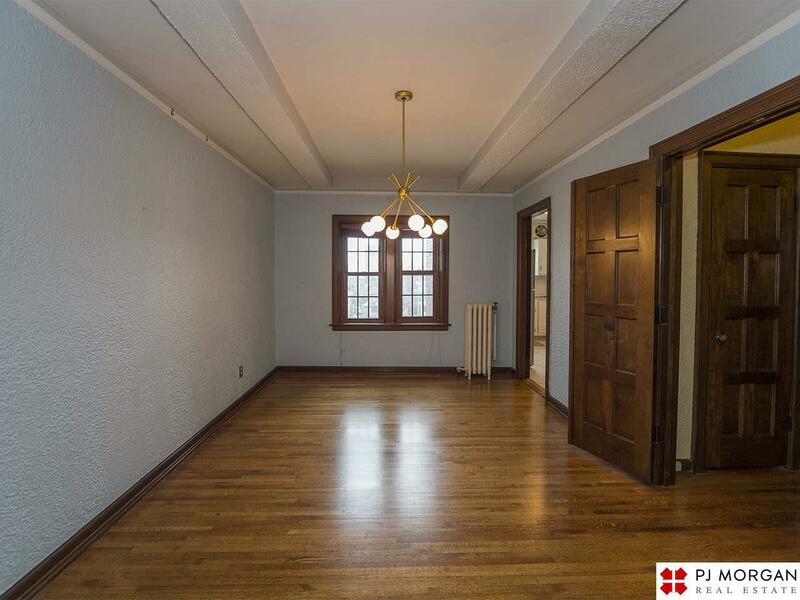 Features recently refinished hardwood floors, large bedrooms, a huge dining room and plenty of space to entertain. The bathroom and kitchen have been recently renovated. 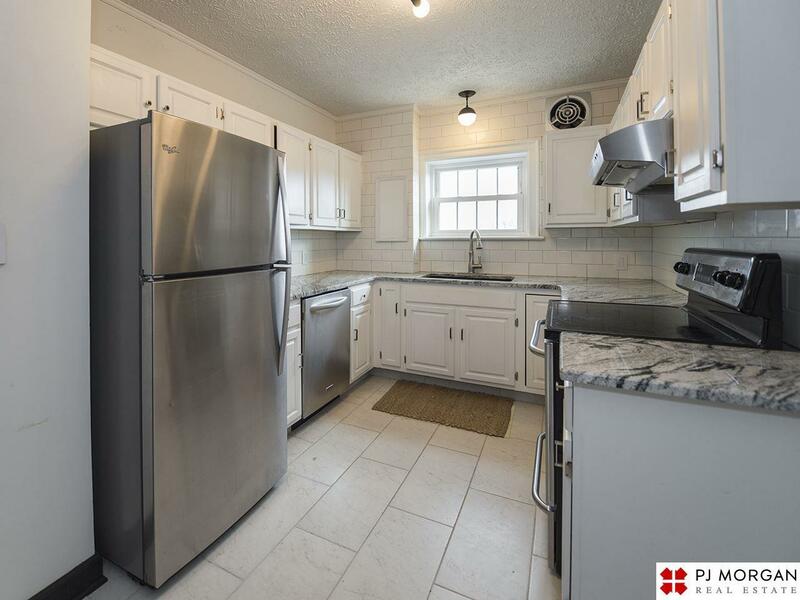 The spacious kitchen featured granite counter tops and the newer stainless steel appliances are included. 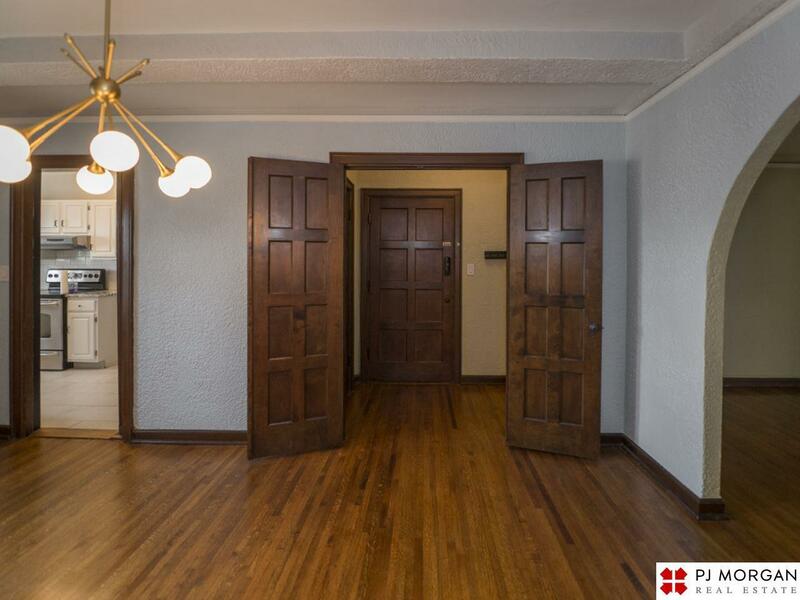 Private garage parking, a storage unit, and maintenance free living make this a gem. All of this is just steps from restaurants, bars and shopping. Owner will pay gas, water, garbage and ground fees, you just pay electricity.